These Individual colors would show up in build sheets as "Sonderlackierung", with the color code 490; the English translation is "Special Color". We have collected several examples over the years, and they are listed at the bottom of the page. 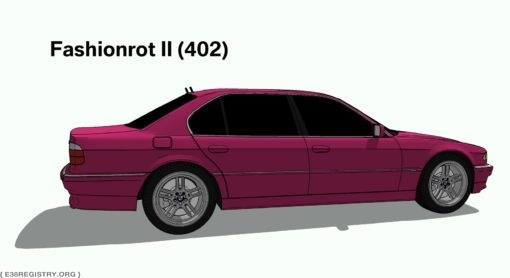 Some colors will show up both under 'Regularly Available Colors' and 'BMW Individual Colors'. This is due to not all colors being available in all markets, or in every year of production. 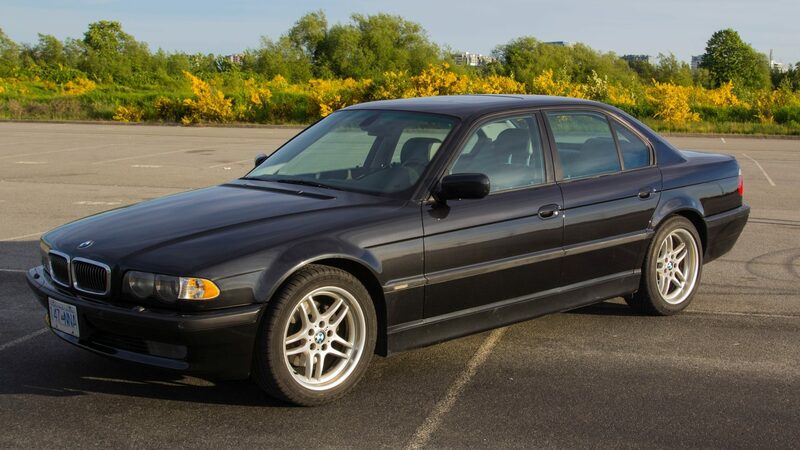 For example, 'Pearlbeige Metallic (411)', was only regularly available in 1999 and 2000; in all other model years, it had to be special ordered through BMW Individual.